A group led by private equity firms Apax Partners and Warburg Pincus has agreed to buy Inmarsat for $3.4 billion, making a big bet on a satellite operator that has been moving into inflight communications systems for commercial aircraft. U.K.-based Inmarsat will be taken private some 14 years after it went public on the London Stock Exchange. The takeover by a group that also includes Canadian pension funds follows Inmarsat’s rejection of a a $3.25 billion offer from EchoStar last summer. Under the terms of the deal, Inmarsat shareholders will get $7.21 cash per share, representing a nearly 45% premium to the undisturbed closing price on Feb. 27. “Inmarsat is a long established provider of communication services to shipping and sees a growing opportunity to supply inflight broadband services to commercial aircraft,” Reuters said. The company, which was set up in 1979 by the International Maritime Organization, has 13 satellites in orbit, providing mobile satellite services for email, internet and video conferencing, as well as in-flight wifi. 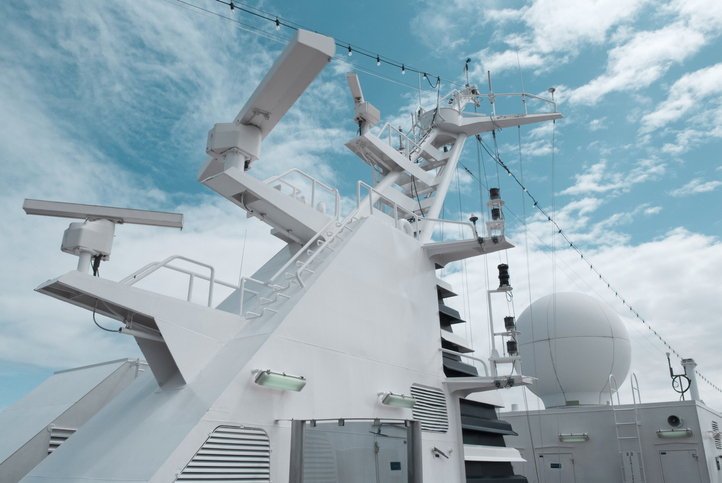 Inmarsat’s maritime business accounts for 41% of total revenue. According to The Guardian, it has been hit by increasing competition from rivals including Elon Musk’s SpaceX and the Richard Branson-backed OneWeb, which last month launched its first six satellites into space. The deal must also be approved by U.K. regulators amid increasing concerns over takeovers of the country’s technology businesses. Inmarsat, which had argued that Echostar’s offer “very significantly undervalued” the company, said its board considers the private-equity group’s bid to be “fair and reasonable” and will recommend that shareholders vote in favor of it.